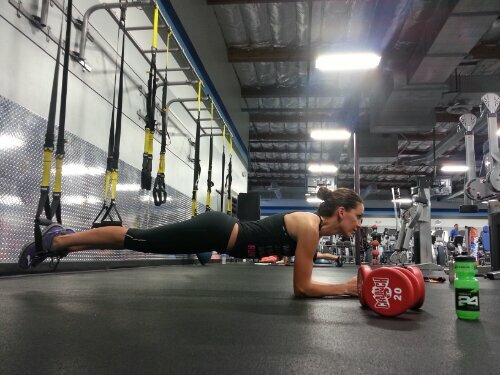 Pic of the Day: 30-day Plank Challenge | Trace B. Day 3. At this point, I can’t imagine getting to 5 minutes! This entry was posted on September 26, 2013 by tracebee. It was filed under Uncategorized .